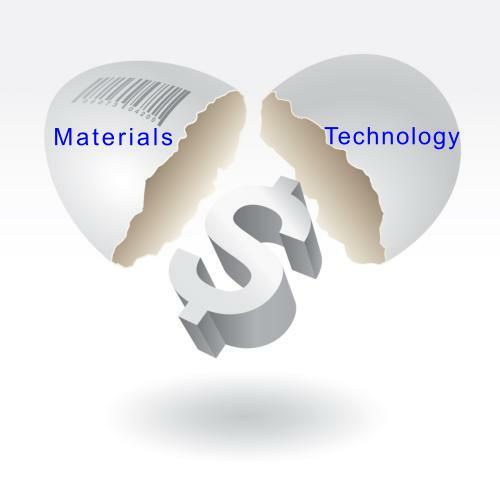 Often when a materials-based business is started, its innovative technology is likely to look like a solution in search of a problem. As the founders gradually understand prospective customers’ unmet needs, the technology is used to develop unique and winning products. They discovered the right problem for their technology to solve. Some materials science companies such as 3M, DuPont, and W. L. Gore continue to follow this go-and-see process of developing superior and often breakthrough products. They go to prospective customers, listen to them, and make sense out of what the customer wants a materials technology to do. Many times this means deciphering latent needs, that up to now, the customer hasn’t voiced or recognized. To get this information you need to immerse yourself in the customer’s environment and ask prospective customers many “I don’t understand” and “Tell me more” questions. In dialogue with the customer you need to remain an Intelligent Pupil to gain the customer’s Professor expertise. When you’ve interviewed more than thirty Professors, you will know who your key early adopters in the new market are and what problem your existing technology solves for them. You can see how to preserve control of intellectual property and improvements, often through a new product/service pattern. This approach to understanding a new market results in a few simple, powerful statements to guide your product development, pricing, and marketing planning. It helps attract internal support for a small step away from incremental innovation. It builds on existing technology knowledge and skills for breakthrough innovation.